A total of Rs 2,000-2,500 crore was riding on the match that transfixed two nations and received eye-popping media coverage. Legal gambling in India is confined to horse-racing while casinos are allowed only in a couple of states. Sikkim is the only state that allows betting on sports including cricket. But the underground market in the country is worth thousands of crores, say observers. However, there were no takers in the betting bazaar for the Hockey World League semi-final game on Sunday in which India demolished Pakistan 7-1. “When the (cricket) match started, the odds were in favour of India. If the Men in Blue would have won the match, then punters would have earned 80 paise for every rupee while Pakistan’s rate was around Rs 3.40,” a Delhi-based bookie told this reporter. Pakistan inflicted a massive 180-run defeat upon title-holders and favourites India at the Oval in London to win the tournament featuring the world’s top eight one-day international nations. 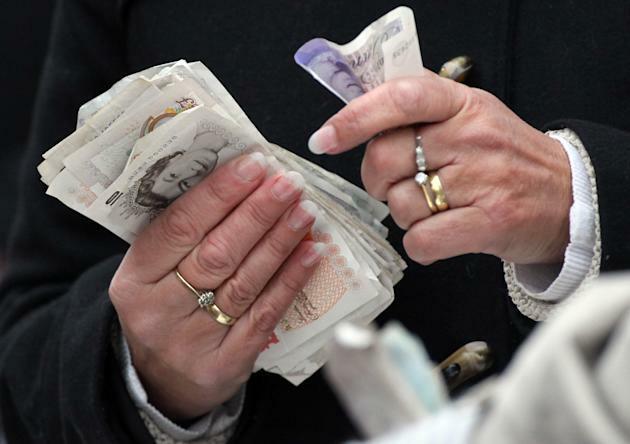 The bookmaker said almost all his 50-60 customers lost money as they had placed their bets on India. Till India dropped two early wickets, the rate chart in the gambling circuit was in favour Virat Kohli’s boys. Even the massive total of 338 put up by Pakistan failed to deter bookies. History was unequivocally on India’s side. The team had comprehensively beaten Pakistan when they met in the group stage. Experts claim that in an India-Pakistan match, patriotism plays a key role for bettors. “It is certain that most of the Indian punters burnt their fingers in the match. The Indian team was stronger and had also defeated Pakistan in the tournament earlier, so huge money was riding on it. 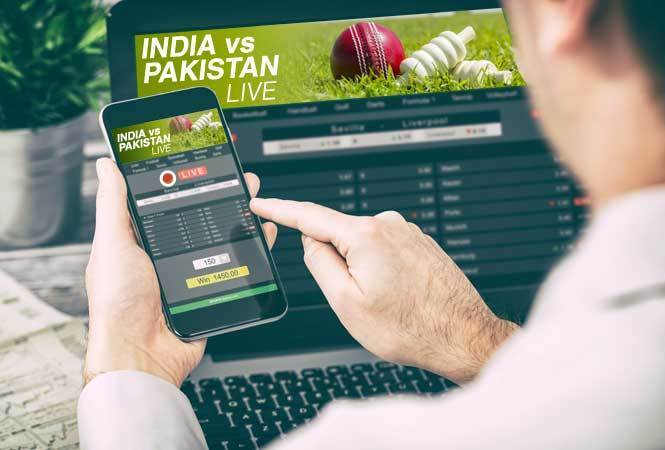 Even patriotism was at an all- time high and maximum bets were placed on Team India,” said Jay Sayta, founder of GLaws.in, a gaming laws’ web portal. The only legal outlet for sports betting in India, which is in Sikkim, also witnessed a sharp rise in business volume. “Our feeds before the match started were in favour of India as the rate was 1.6 while the rate for Pakistan was over 2.20. This means that if a player had placed Rs 100 on Pakistan, then he or she would have got Rs 220 in return. But most of the people invested on India,” said Ratul Sethi of Golden Gaming. Sethi explained that the rates at the sports betting zone change at frequent intervals and as the game moved on rates shifted in favour of Pakistan. “Not everyone playing at our outlet lost money as players can invest on different probables like scores in an over, next wicket, run rates, etc. We also promote sensible gaming so we advise players to place their bets reasonably,” Sethi said. However, he said there were no takers for the India-Pakistan hockey match. While gambling is illegal in the country, Indians can lay their bets through UK websites with international credit cards and e-wallets. The bets are not only placed on the outcome of a match but also on other factors.